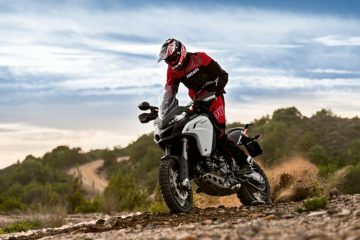 The launch of the Ducati Multistrada 1260 helped push the manufacturer’s new bike sales to more than 50,000 worldwide, it has been revealed. 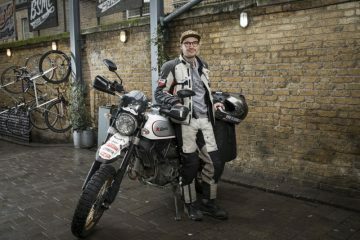 The Bologna-based firm’s revamped adventure bike accounted for 6,569 of Ducati’s 53,004 global sales in 2018. 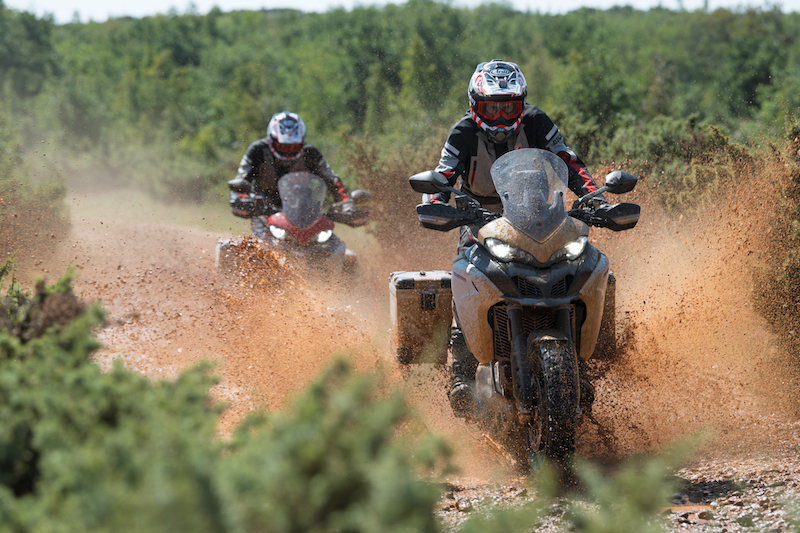 The new Multistrada 1260 offers increased performance and power over the outgoing 1200, which was certainly no slouch. 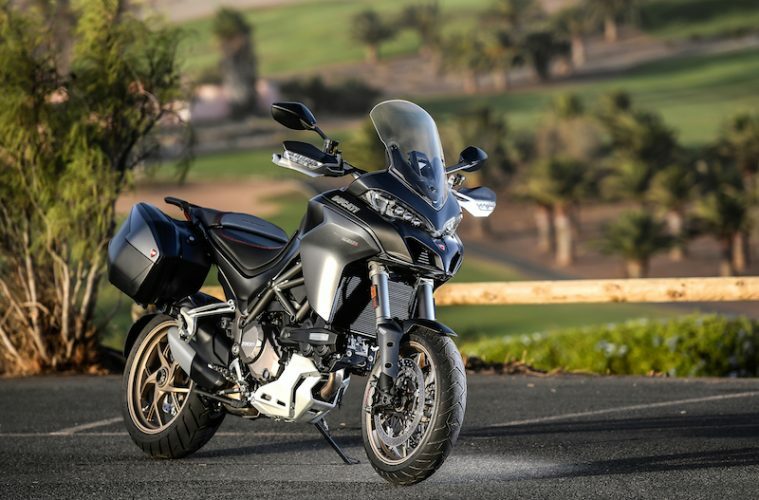 In fact, one in five new bikes shifted by the Italian manufacturer last year came from the Multistrada family, which accounted for 11,829 of all Ducati sales in 2018. 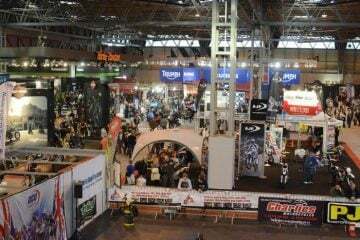 This represents a 25% increase on 2017. 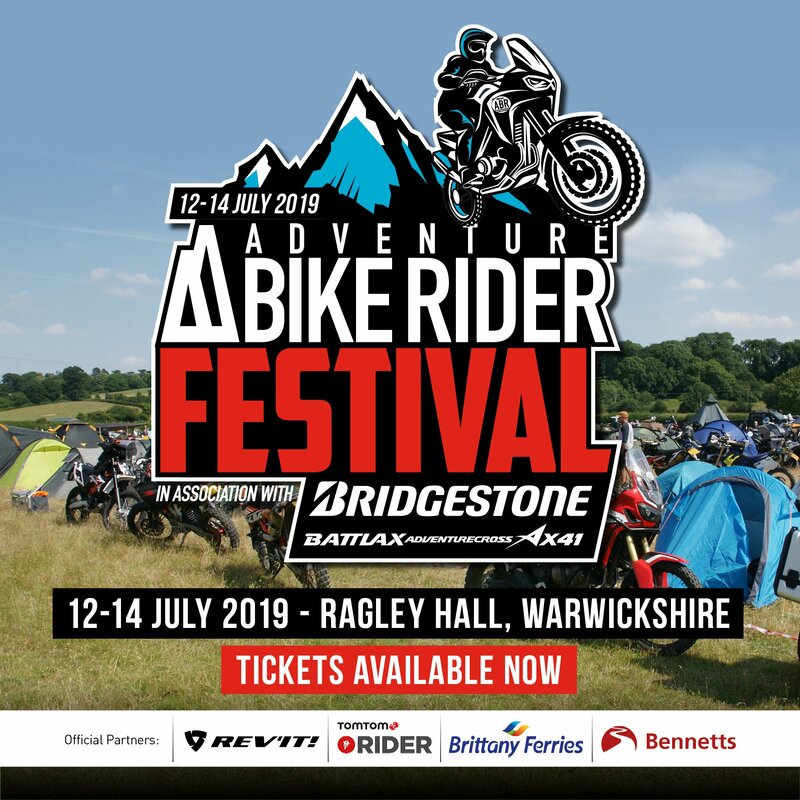 The sales included the smaller capacity 950 which ABR described as a ‘formidable adventure sports tourer, and a machine we’d be more than happy to own’, when it was reviewed back in 2017. 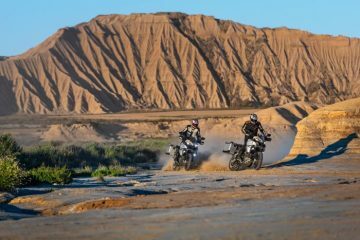 The recent releases of the new Ducati Multistrada 1260 Enduro and the updated 950 S models could well see a further increase in sales of the manufacturer’s adventure bikes throughout 2019. 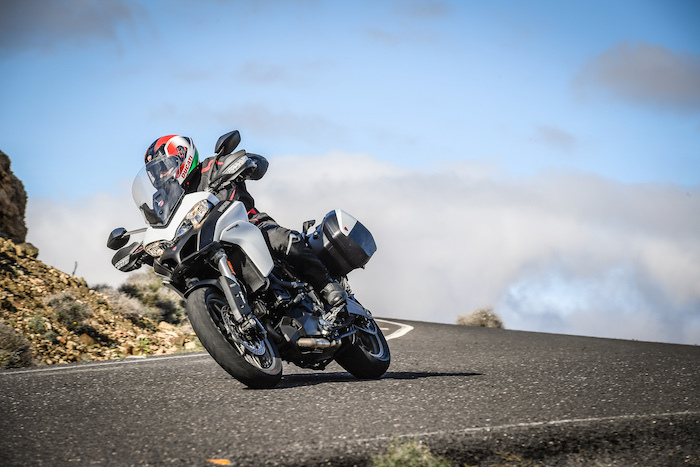 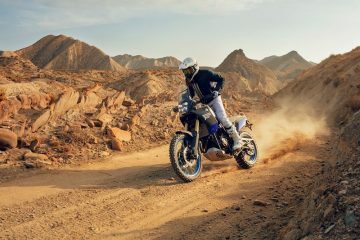 The surge in the number of Multistradas sold came amid a 5% decline in overall Ducati motorcycle sales worldwide, highlighting the relative strength of the adventure bike market during a difficult time for the motorcycle industry overall. 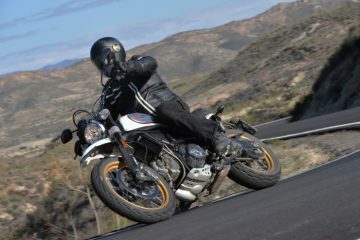 While Ducati suffered a drop in sales in the US, historically its number one market, it saw small increases in European countries and a 29% hike in sales in China, where the Italian firm recently increased its dealer network from 19 to 23 outlets.